The Global Wellness Institute initiates, analyzes and trumpets authoritative wellness industry research and makes it available for free to the public. We believe accurate and timely research on the $4.2. 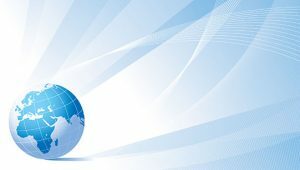 trillion wellness economy–and its 10 sectors–are the foundation of the Institute’s goal to empower wellness worldwide. We are committed to sharing different viewpoints that stimulate thoughtful and rigorous discussions. A comprehensive, updated analysis of the size, scope and growth trends/projections for the rapidly growing $4.2 trillion global wellness economy. Released October 2018. 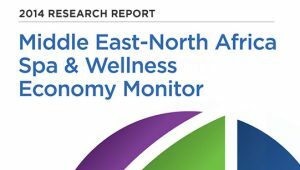 This special report on the Middle East & North Africa wellness economy provides the most recent data and key industry developments powering this fast-developing market. 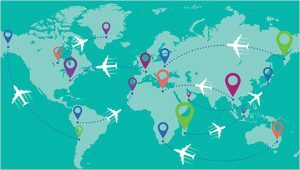 New global wellness tourism regional data and trends analysis including, for the first time, the spending premiums for wellness travelers for dozens of countries. Released November 2018. 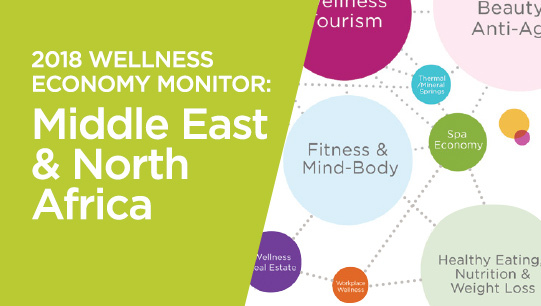 This special report on wellness tourism in the Middle East & North Africa provides key new data and spotlights the trends driving this fast-growing market. Released November 2018. 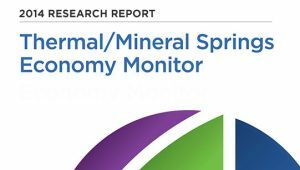 This special report provides new data points, regional trends, spa and thermal springs markets analysis, and key developments in this powerful market. Released November 2018. 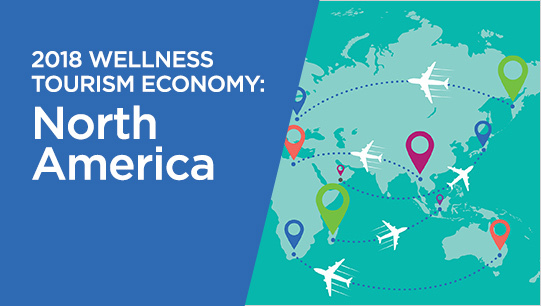 North America is the world’s largest regional wellness tourism market in terms of expenditures, now estimated at $241.7 billion—to jump to $311 billion by 2022. Released November 2018. 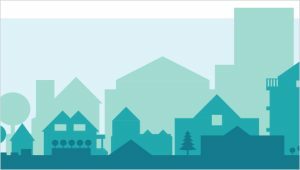 The first in-depth research to analyze the global wellness lifestyle real estate and communities market. Includes data on global market sizes, price premiums and consumer demand. Released January 2018. 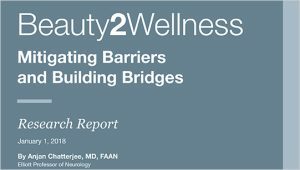 A two-part study that addresses the fundamental question: how might beauty contribute meaningfully to wellness? Released January 2018. 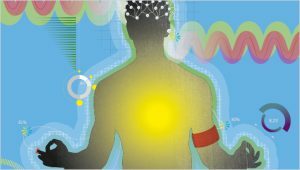 An investigation of how new technologies and techniques of self-optimization will transform the wellness market over the next dozen years. Released January 2018. 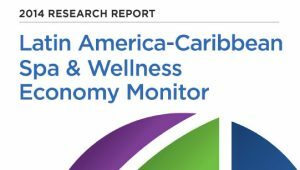 This study measures and analyzes the ten markets that comprise the global wellness economy, which represented 5% of global economic output. Released January 2017. 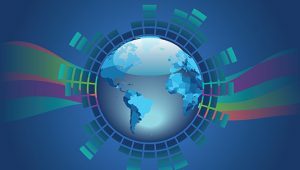 This study examines the state of wellness in the global workforce and predicts what the future of work will look like. Released January 2016. 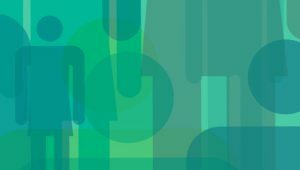 This survey of 600 full-time workers in the U.S., took an in-depth look at the impact of the work environment on productivity and wellbeing. Released in January 2016. 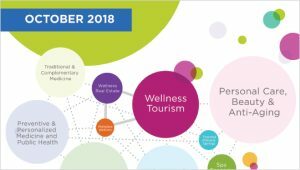 This report combines the first-ever wellness tourism market research in 2013 with updated data from wellness tourism research released in 2014. Released June 2015. 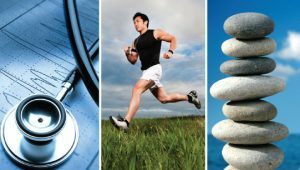 This pioneering research confirms wellness as one of the world’s largest and fastest-growing industries. Released September 2014. 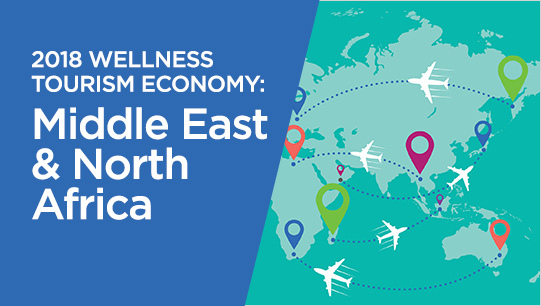 Despite security concerns for Egypt, Israel, and Tunisia, MENA’s wellness tourism market grew a strong 6% each year from 2013-2015. Released April 2017. In 2013, the Middle East-North Africa was the second fastest-growing region for wellness tourism. Released September 2014. Latin America’s spa market benefits from strong tourism and consumer spending, with many countries experiencing double-digit annual growth rates. Released September 2014. This study counts over 26,000 establishments in 103 countries that have wellness and therapeutic facilities built around thermal/mineral springs. Released September 2014. This report shows wellness-focused travel will reach $678.5 billion by 2017—nearly 50 percent more growth than global tourism overall. Released October 2013. 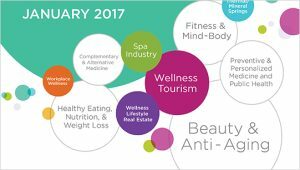 This 2012 SRI study shows the gap between the expansive job opportunities and qualified candidates in the spa & wellness industry. Released June 2012. 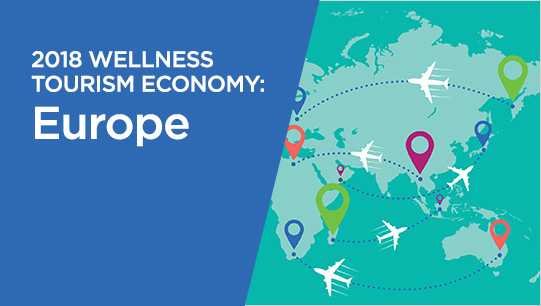 This is the first comprehensive report on medical tourism and wellness tourism and tackles key challenges and opportunities for these markets. Released May 2011. 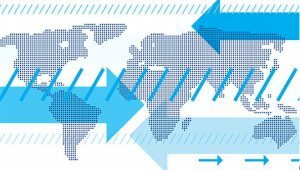 This 2010 SRI report finds that wellness is no passing fad: the global market was estimated at nearly $2 trillion. Released May 2010. SRI International reported that the global spa economy was estimated at $255 billion a year, according to the first-ever study unveiled at the 2008 Global Spa Summit. Released May 2008. One of the objectives of the GWI is to initiate, gather, and trumpet quality industry research. All our research is available for free to the public, and therefore we rely on sponsorship to underwrite the work. Our research sponsors understand well the value of supporting research, both as a service to the public and a business decision, as sponsors receive visibility throughout the year and are forever linked to the important work of the Institute. Please click here for more information about sponsoring research. 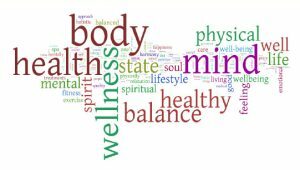 In addition to conducting our own in-house research, the Global Wellness Institute supports and partners with organizations and thought leaders who conduct research on a variety of wellness topics. While these research and findings may not represent the views of the Global Wellness Institute, we are committed to sharing different viewpoints and global research that stimulate thoughtful and rigorous discussions to help empower wellness worldwide. Please note that all reports above are the property of the Global Wellness Institute. Quotation of, citation from, and reference to any of the data, findings, and research methodology from the report must be credited to the Global Wellness Institute. To obtain permission for copying and reproduction, please contact the Global Wellness Institute by email at research@globalwellnessinstitute.org.